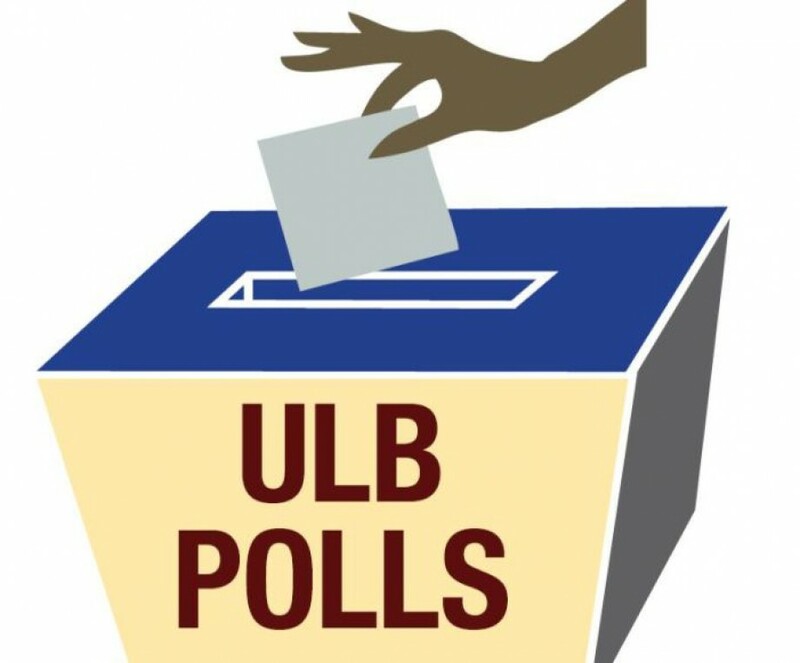 Ladakh underwent its first-ever municipal elections (Urban local body) recently. The verdict of the elections in the 26 wards showed a clean sweep by the Congress in all the 13 seats of Leh Municipal Committee. Dr. Ishey Namgyal has been appointed the president of the Municipal Committee. The spectacular political triumph of the Congress can be a strong evidence of the tectonic shift in the politics of Ladakh as municipal elections in the state can be considered as a semifinal for the upcoming 2019 general elections. At a broader level, we need to understand the importance of the municipal elections and why it is important to cast our votes. We can understand it by understanding its relevance in a democracy like ours. India is a democratic country in which governments are elected by the people through elections. There are three tiers of governance in India; central/union government, state government, and the local self-government. The local self-government can also be called the grass-root democracy, which is a process by which much decision-making authority is shifted to the lowest geographic level or social level. Therefore, the essence of any true democracy is grass- root democracy. Urban local government is the responsibility of the department of local government in the state. In India, a local government is widely known as local self-government. This term originated when the country was under the British administration and did not enjoy any self-government either at the Centre or state levels. When a decision was taken by the British Government to associate Indians in administering local affairs, it meant a slice of self- government for the people. But today the term self-government has lost its significance as the country enjoys self -government both at the central and state levels. In fact, in the Indian Constitution, the term used now is local government. The essential characteristics of local government is its constitutional status granted by the 74th amendment Act of 1992, its power to raise finance by taxation in the area under its jurisdiction, participation of the community in decision making. The programmes, plans and projects for the development of a country can be successful only when it reaches the country’s grass-root level. Local government forms the link that helps bring these efforts of the government to the grass root level. Thus the process of decentralisation of power to the local government arouses a sense of participation amongst the citizens which paves a way for the effective realisation of democratic values by strengthening the local government or grass-root democracy. What grass- root democracy really then means is a political structure in which democracy is not just confined to the national or regional level but is extended to the local level as well. Problems such as supply of water, removal of rubbish, drainage, lighting facilities, public health, regulation of trade and commerce arise when people live in a community. Amenities that solve these problems and make life better physically, socially, economically is what local governments are responsible for. In fact, the local government is today much more important in the daily life of a citizen than the state or Central government. The validity of a citizen’s right and duty to participate in local government lies in the fact that the nation is a community of communities and to participate only in the government of the nation is, therefore, not enough. A citizen, therefore, needs to participate in the government of one’s own community as well. To quote Harold Laski, "Unless we begin by the admission that all problems are not central problems, and that the results of problems not central in their incidence requires decision at the place, and by the persons, where and by whom the incidence is most deeply felt”. Therefore, one can truly enjoy the rights and duties of his/her citizenship only when one directly participates in the decision-making process. By voting in local elections and holding officials accountable, we can create the change we want to see in the country. Voting turnout is very important in elections. However, in the recent municipal elections in Leh, we witnessed only 54.2% turnout. Voting for a government which has a direct effect on our lives can be the most important civic duty we have as citizens. However, it can be seen that the voter turnout is the least in municipal elections as compared to Assembly elections, etc, because we as individuals have been trained to believe that important decisions take place only at state level or national level, and, therefore, the local level gets ignored. However, citizens cannot fully contribute to the political and administrative processes of the country unless they participate in the decision-making process which directly concerns their life in the local community. To conclude, the participation of the people in the municipal elections can play a decisive role in their daily lives and, at the same time, the verdict of these elections also prove as a litmus test for the future state and general elections. In the recent Municipal Committee election results in Leh, we saw a complete shift in the support of people towards the Congress. Whether the Congress can come out with the same kind of results in the upcoming Assembly elections in the state and the 2019 general elections is something we can only speculate. The writer, Sabah Sharif is an Assistant Professor in Political Science at Eliezer Joldan Memorial College, Leh.